We adapt our activities to what our local communities need, all within our company objectives. Interested in starting a group in your area? Please contact the President, Secretary or Membership Officer. 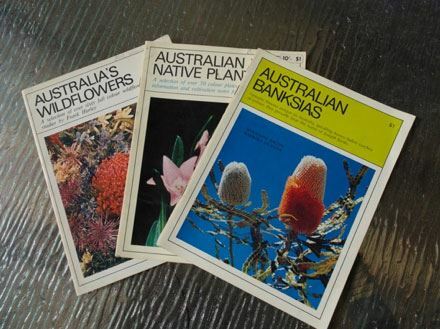 Since its inception, the Australian Plants Society has been at the forefront of publishing books, articles and references about Australian native plants. 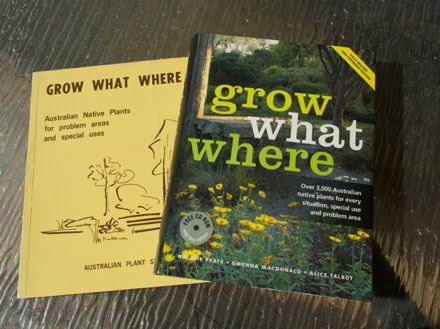 This series of booklets, published in the 1960s, began to educate the Australian public about our plants. The famous ‘Grow What Where’ book is a Society publication. Each year, we publish monthly newsletters called Native Plants for NSW. We also compile the quarterly journal, Australian Plants on behalf of the national Australian Plants Society group. These provide up to date information and insights into growing, designing with and conserving Australian native plants. These journals are available to members, as part of their membership. If you’d like to advertise in our journals, please contact us at office@austplants.com.au. Follow this link for more resources. Our federal body, the Australian Native Plants Society (Australia) or ANPSA. Our sister organisations in other states of Australia. The Nature Conservation Council. We are members which represents over 160 community organisations and is a leading advocate for nature in NSW. Australian Cultivar Registration Authority (ACRA). We are representatives on this government body which registers and publishes the names of new cultivars of Australian native plants and encourages the horticultural development of Australian flora. Such a body encourages the use of stable and consistent naming of plants. Australian Flora Foundation. This group fosters research into the biology and cultivation of Australian plants by funding research projects, giving prizes for research, organising seminars and publishing research findings. We are members and donate to research. 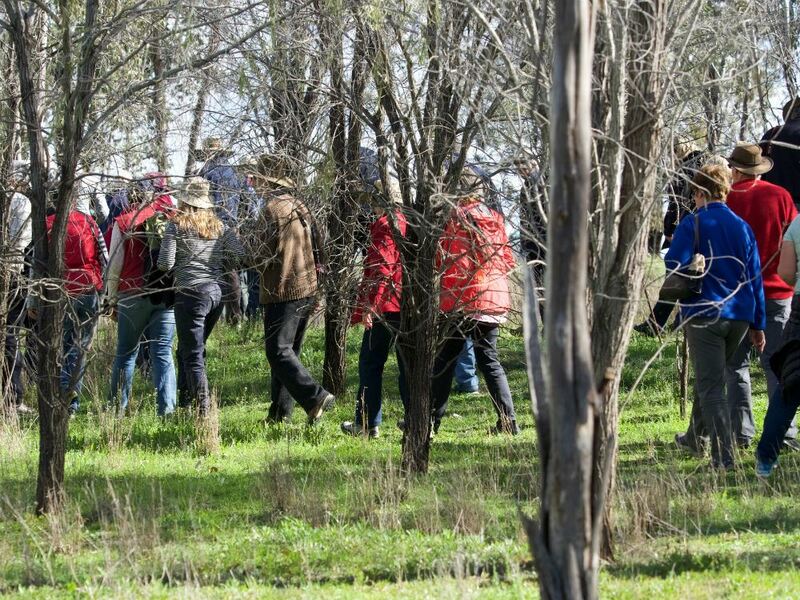 Blue Mountains Group holds an annual spring show at the Glenbrook Native Plant Reserve, a two hectare site containing a rich diversity of mountain flora as well as a native plant nursery. Coffs Harbour Group is a contributor to the North Coast Regional Botanic Garden, which features forests and plants indigenous to the Coffs Harbour area, as well as rare and endangered plants of Australia. Northern Beaches supports the Stony Range Botanic Garden in Dee Why, a six hectare sanctuary of beautiful native plants and amazing sandstone landscapes, originally a disused quarry. Sutherland Group is a long running supporter of the Joseph Banks Native Plants Reserve at Kareela, which in 2017 received a $5,000 federal government Stronger Communities Programme grant, to be matched by Sutherland group. This will be used to produce over 20 interpretive signs for the Reserve.